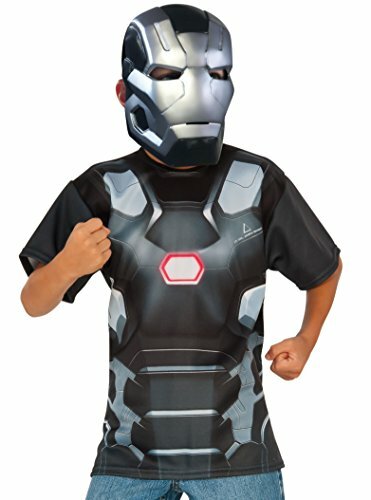 Lead The Avengers in their epic battle against Thanos in this Marvel's Avengers Infinity War Iron Man Boys Costume! 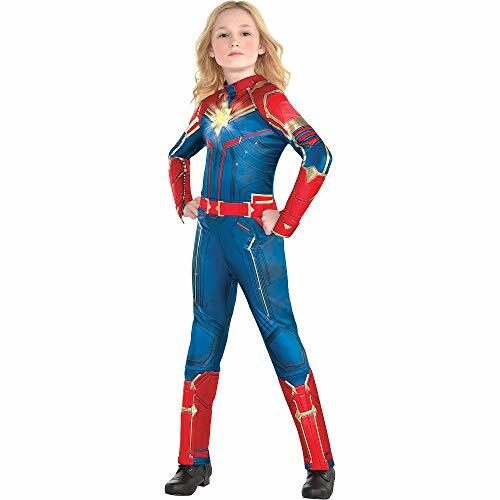 Including jumpsuit with shoe covers and mask, this colorful and comfortable costume puts you in the latest update of Tony Stark's iconic armor. 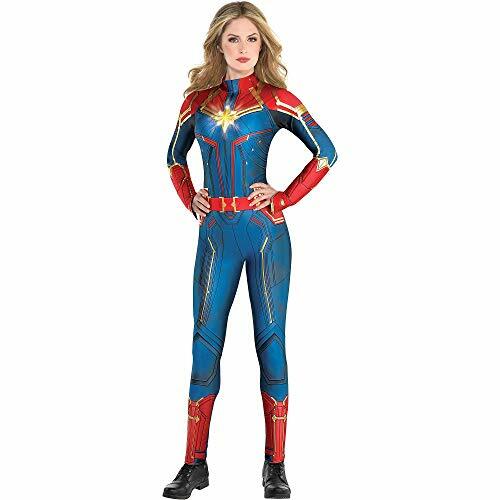 Whether saving the Earth or defending the Infinity Stones, you've got one of the most talked-about new looks in the MCU! Beat the Halloween rush when you order yours online today! 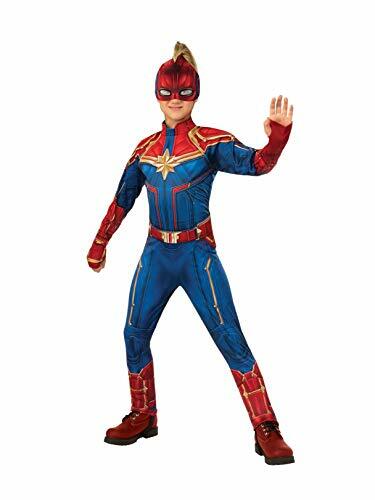 In this Marvel's Avengers Infinity War Thanos Boys Costume, you are ready to battle Earth's Mightiest Heroes in your pursuit of the Infinity Stones! 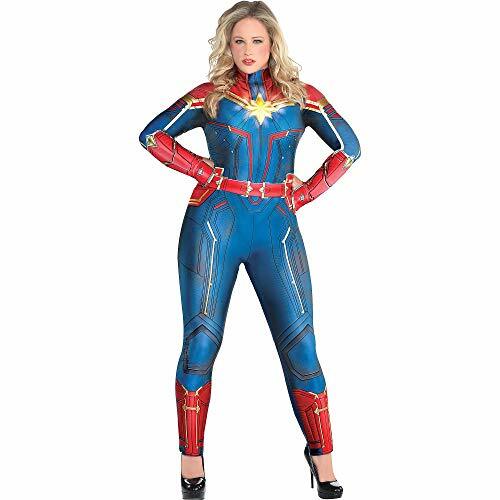 Comfortable and high-quality, this jumpsuit with boot tops and mask give you the tough and fearsome look of the Mad Titan! Whether trick or treating or playing with your friends, you have an epic new look that everyone is talking about! Don't wait! Order yours online now!